Learn more about Defence IQ's media partners and other online resources, by clicking on the links and logos below. For more about Defence IQ please fill out our contact form or visit our about us page. HMForces.co.uk brings all past, present, and potential members of the UK Armed Forces together to provide resources and services to advance careers and take advantage of everything a community site has to offer. News, education resources, job search, career networking, advice, and mentorship are just a few of those benefits. Helping each other let off steam after a stressful day, or during a difficult deployment is another. American Heroes Radio provides a platform for the lives, stories and accomplishments of our American Heroes. Each week, a different member of our military, law enforcement, firefighting and emergency services are guests. ARAB DEFENCE JOURNAL is the leading Arabic defence magazine of the Arab world. The magazine has been published monthly since 1976 and with more than 25,000 paid subscribers is read by Arab government ministers and advisors, as well as the senior military and police officers throughout the Arab world For over 34 years. BATTLESPACE is an international defence electronics news service providing our readers with up to date developments in the defence electronics industry. The publications and associated e-mail services reach an international readership across the world. 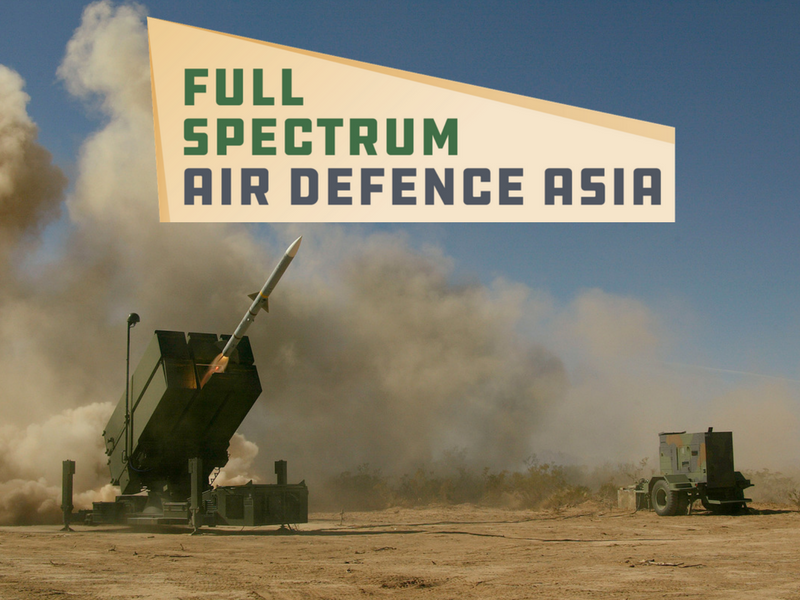 Our readers range from military electronic specialists through defence research establishments to the defence industry. 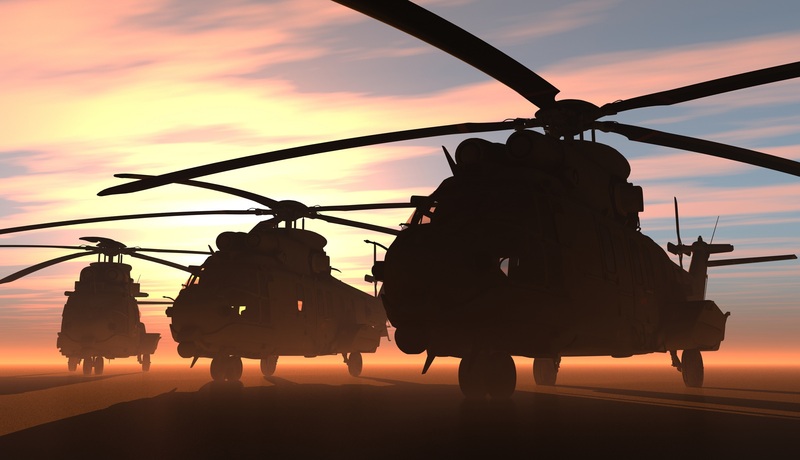 BATTLESPACE provides a layered news service to its readers. Defencemanagement.com provides news, analysis, opinion and debate on the major defence issues. The Canadian Naval Review is published quarterly by the Centre for Foreign Policy Studies at Dalhousie University, Halifax. It examines a range of maritime security and defence issues, particularly maritime/marine concerns, Canadian naval history, policies and operations, and national security in general. In recent issues, it has examined piracy, China in the Arctic, the Canadian naval response to the 2010 earthquake in Haiti, British cuts to the Royal Navy, Canadian need for amphibious forces, roles for the navy after Canada leaves Afghanistan in 2011. The Canadian Naval Review has an online discussion forum athttp://naval.review.cfps.dal.ca/forum.php. On it are the latest issues relating to maritime security, defence, the navy, naval policy, the Arctic, and many other topics.